Join the Physics editors and scientist Sharon Glotzer for her talk on building robot-like machines with colloidal particles. Headed to the APS March Meeting in San Antonio, Texas? Be sure to stop by our annual evening event for pizza, beer, and a lively physics discussion with University of Michigan professor Sharon Glotzer. Room Texas DE, Grand Hyatt, San Antonio. Arrive at 7:30 p.m. for pizza, beer, and some pre-talk socializing. 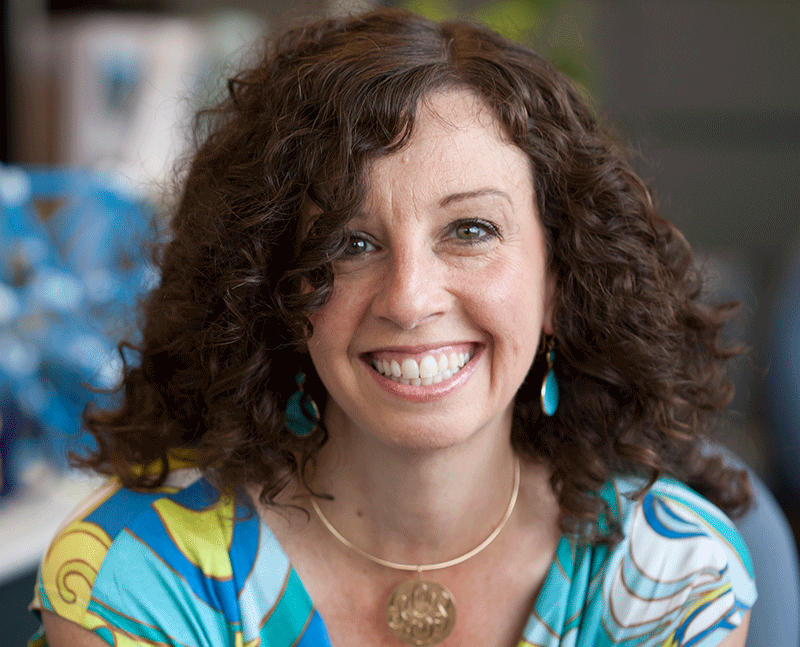 Sharon Glotzer’s talk starts at 8:00 p.m.
Look for Session R52 in the meeting program for additional information. For those that can’t attend, a video will be posted online.